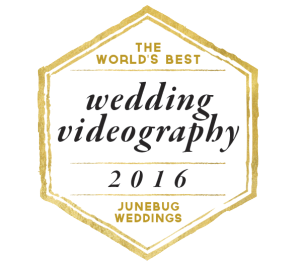 Having produced wedding videos in Arkansas for over 10 years it should come to no surprise that we have worked with some of the very best wedding photographers, coordinators and shot in the some of the most beautiful venues in the state. Below is a small selection of vendors we love working with and do amazing work. Check them out!